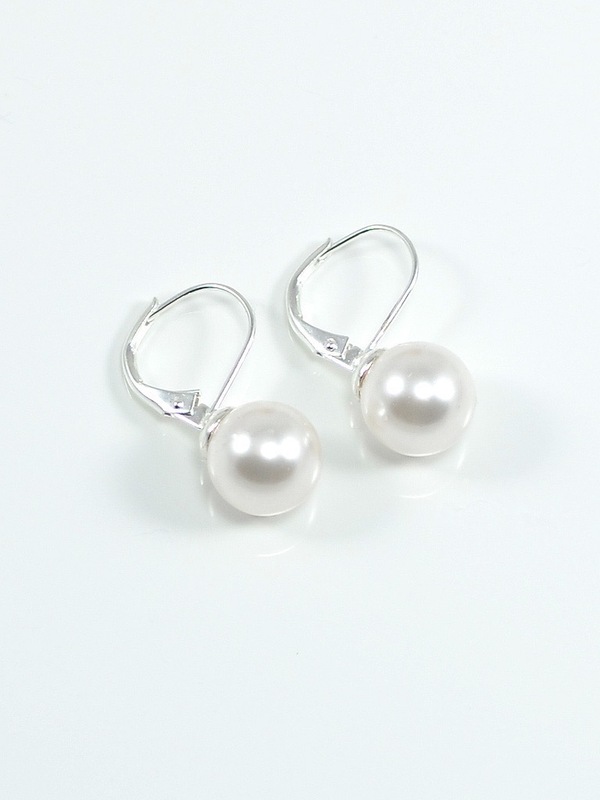 These gorgeous Swarovski 10mm crystal pearls in white on french lever clasp earrings are a chic addition to any outfit. 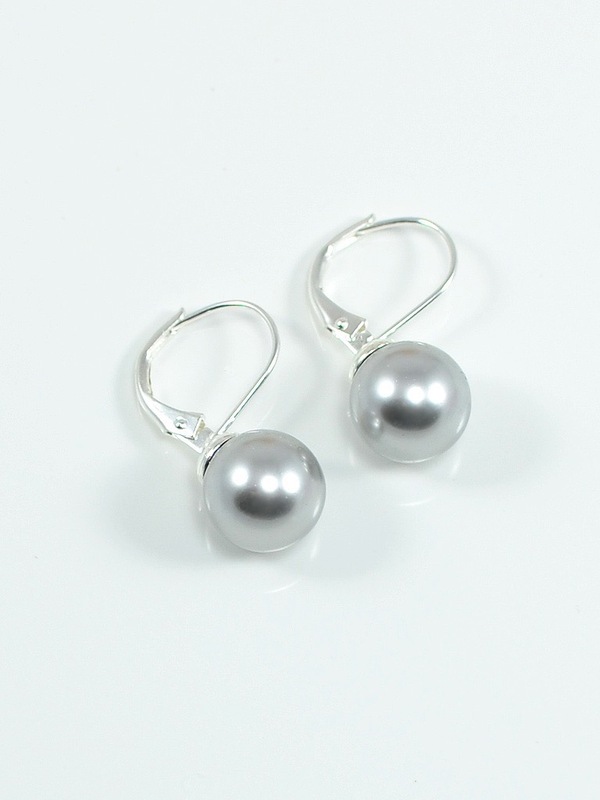 These gorgeous Swarovski 10mm crystal pearls in grey on french lever clasp earrings are a chic addition to any outfit. 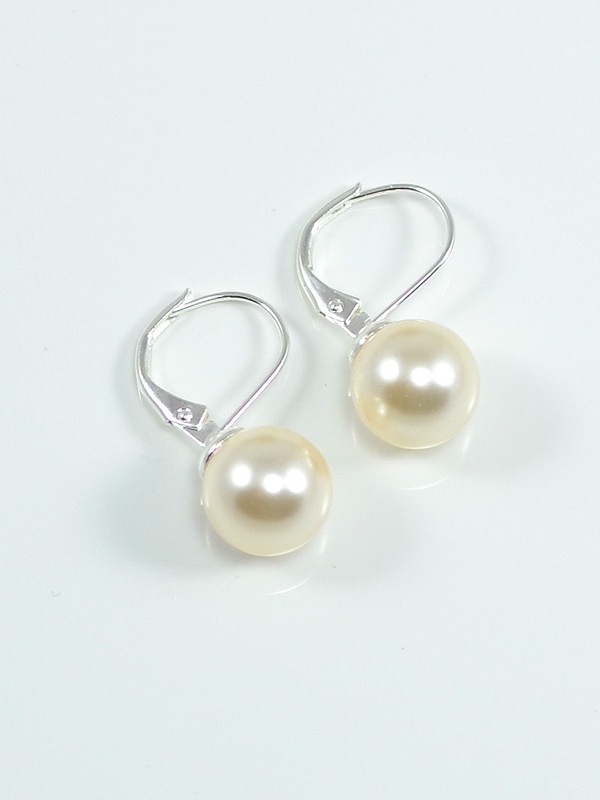 These gorgeous Swarovski 10mm crystal pearls in cream on french lever clasp earrings are a chic addition to any outfit. 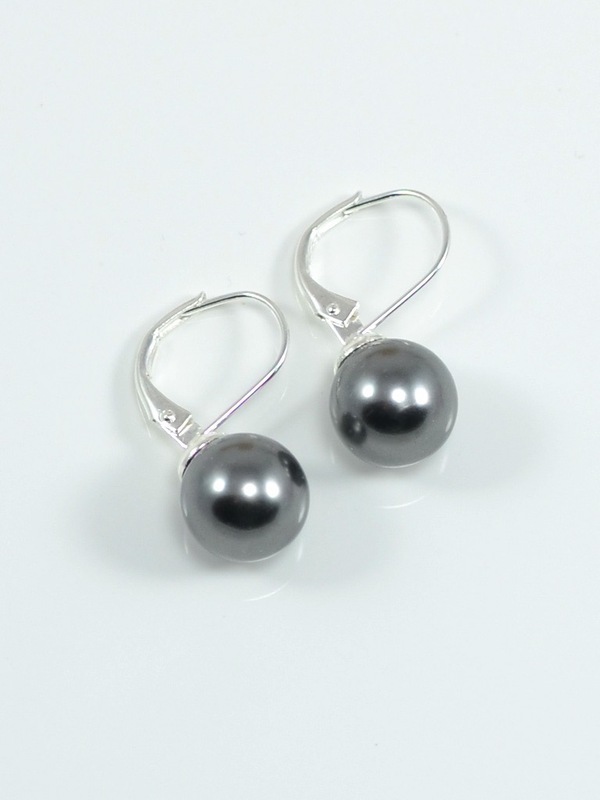 These gorgeous Swarovski 10mm crystal pearls in dark grey on french lever clasp earrings are a chic addition to any outfit. 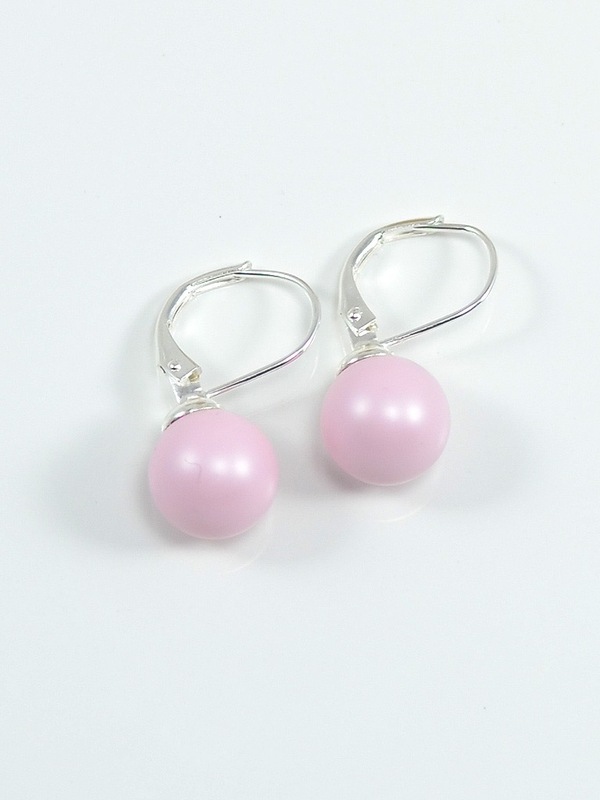 These lovely french lever clasp earrings with 10mm crystal pearls in pastel rose are part of a new pastel line from Swarovski. Absolutely perfect for spring. 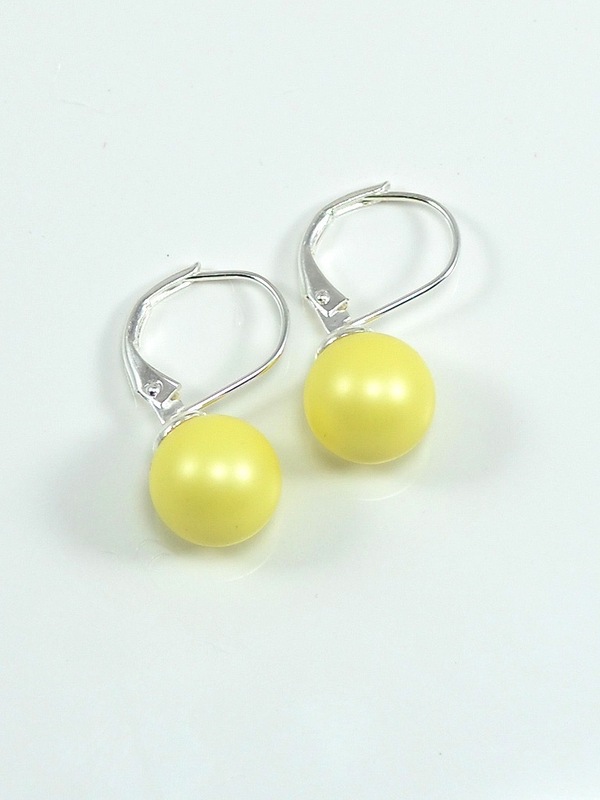 These lovely french lever clasp earrings with 10mm crystal pearls in pastel yellow are part of a new pastel line from Swarovski. Absolutely perfect for spring.